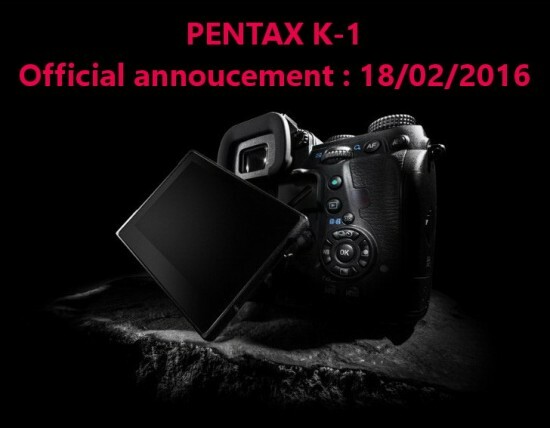 The Pentax K-1 full frame DSLR camera is rumored to be announced on February 18th, 2016. Some of the previously reported rumors point to a 36MP sensor, no 4k video and SR (Super-Resolution) mode in the K-1. Update: the price is rumored to be between €1,999 and €2,300. 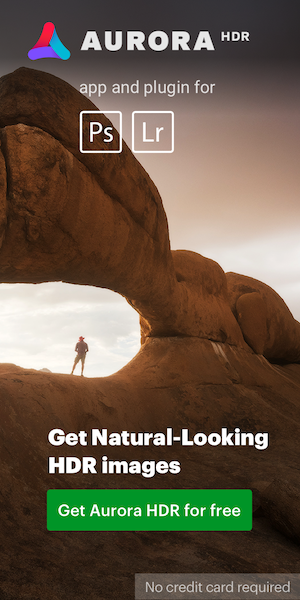 This entry was posted in Pentax K-1 and tagged 2016 CP+ show, announcements, Pentax full frame DSLR camera. Bookmark the permalink. Trackbacks are closed, but you can post a comment.